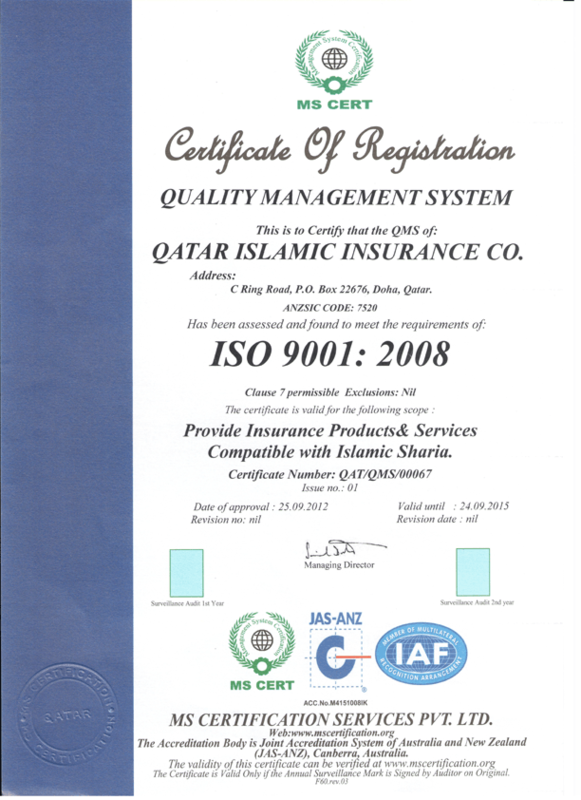 To be the world’s premier Takaful insurance company by building on our reputation as a leader in product innovation, policyholder and shareholder value maximization and people development. To maximize policyholder and shareholder value by providing diverse and innovative Takaful products and services and by optimizing the use of resources through competent and caring personnel. Our undivided attention is always to our policyholders, the owners of our insurance operations. Our passion for product innovation and service enhancement mirrors our commitment to meeting our customers’ needs and adding value to our products and services. Because we care for the well-being of our policyholders and shareholders, we never take any risks that may jeopardize their financial well being. We are growth driven aiming towards setting higher benchmarks in all aspects of our business. We respect our employees, create opportunities for their advancement, and inspire improved performance through a constantly improved reward system. We are committed to spreading Islamic Takaful principles to promote solidarity and the spirit of cooperation among all members of the society.